Fortnite 7.10 Added New Modes for Holiday Season. Fortnite New update arrives and it's comes with big Holiday Season . 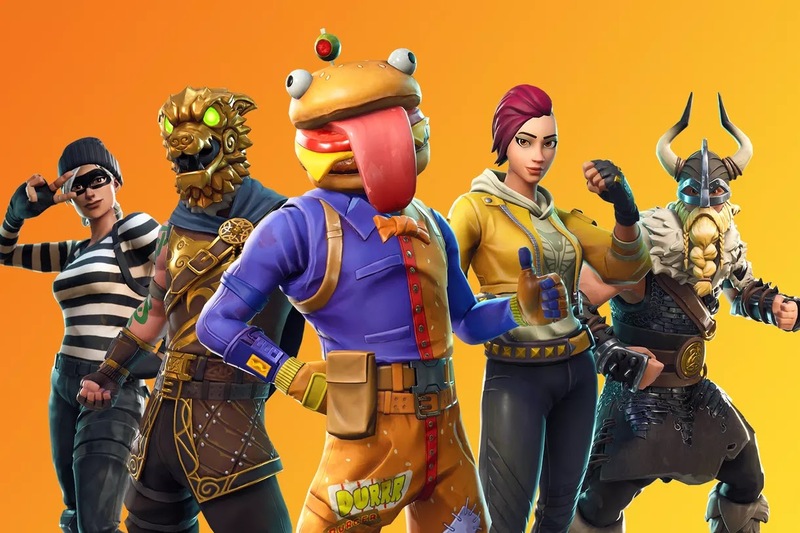 It's adds Events that called "14 Days of Fortnite" and will feature a variety of limited time modes . The Modes will features old favorites that players have come to know and love over the last year and new modes that Epic is remaining secretive about .The modes will be available on rotating schedule, it means every modes changes after 24 hours .You can enjoy old and New Modes . The 14 Days long event will start on 19th Dec. Along with limited time modes, the event will also have special challenges for players to complete and new exclusive in game rewards to collect.Fortnite is available on Mobile, Nintendo Switch, PC and Console.